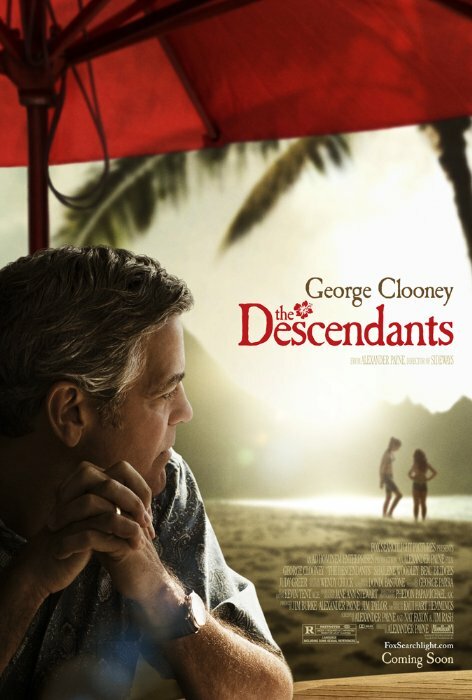 The Descendants (Ritz East) Alexander Payne’s first film since 2004’s Sideways. Easily one of the best movies you’ll see this year. 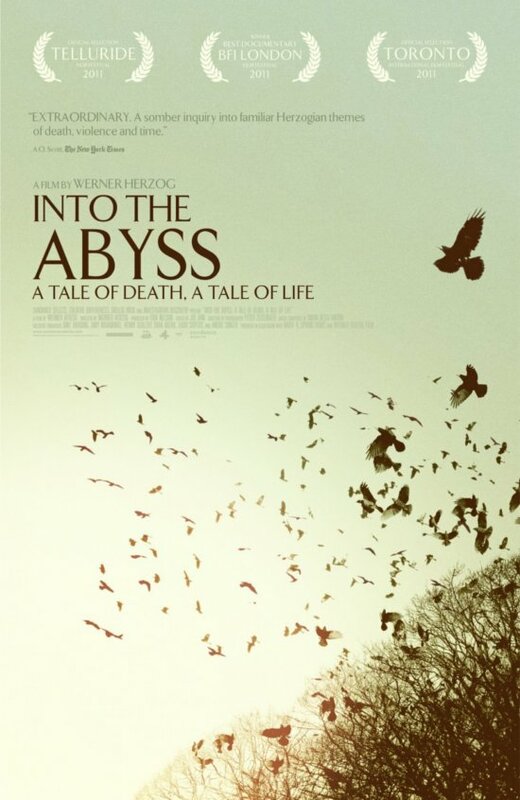 Into the Abyss (Ritz at the Bourse) Werner Herzog’s second documentary of the year examines the motivations behind killers of all sorts. 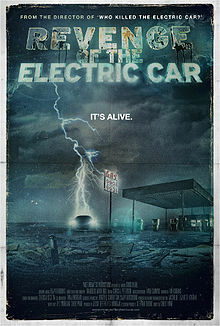 Revenge of the Electric Car (Ritz at the Bourse) Follow up to the 2006 documentary with things looking a lot brighter for the titular vehicle. 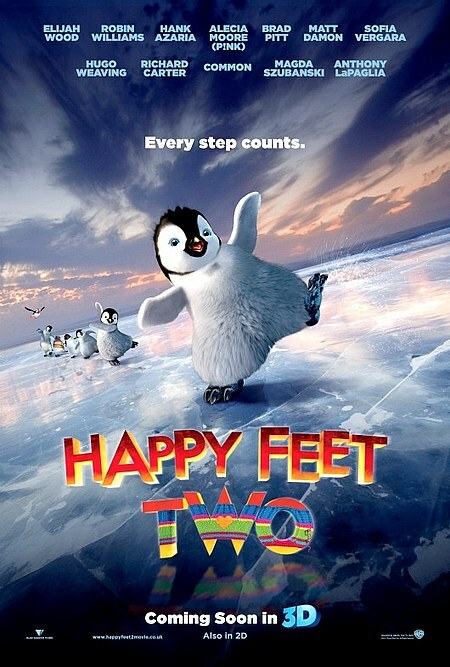 Happy Feet Two (wide) The further adventures of cute animated penguins. 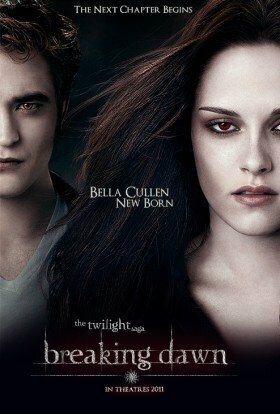 The Twilight Saga: Breaking Dawn – Part 1 (wide) And what a saga it is.